What is a Smart Destination? What were the takeaways from the first World Conference? 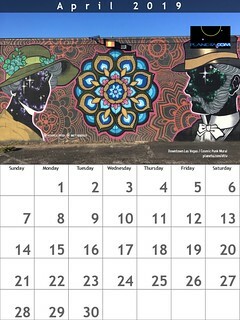 When is the next World Conference? Are the livestreamed videos archived on YouTube? 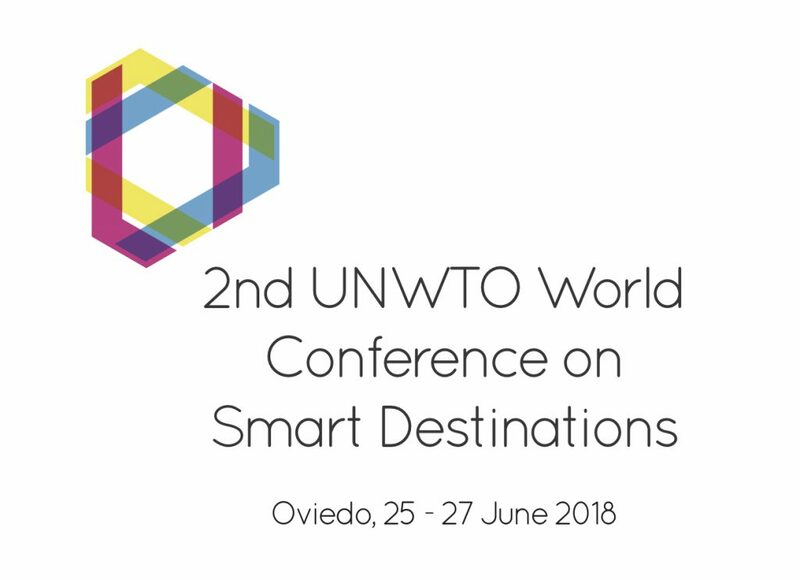 Organized by the World Tourism Organization, the Ministry of Energy, Tourism and the Digital Agenda of Spain and the Principality of Asturias, the 2nd UNWTO World Conference on Smart Destinations, will be held in Oviedo (Asturias, Spain) June 25-27, 2018.